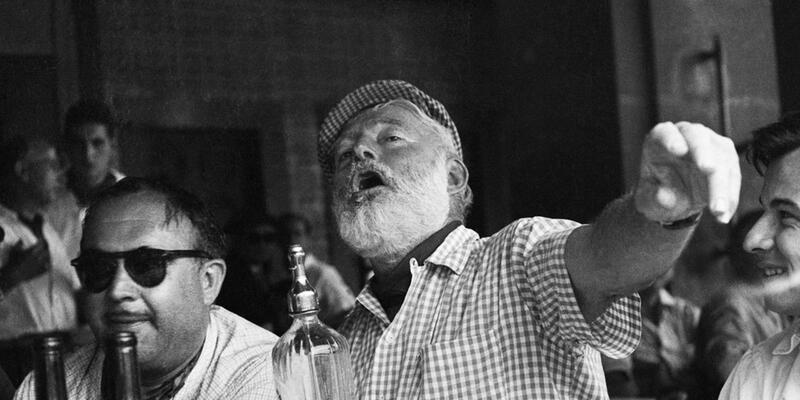 Hemingway describes it as a cocktail to be enjoyed from 11:00am on. 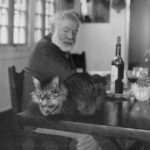 I’ll never tire of posting Ernest Hemingway drink recipes. Death in the Gulf Stream is a gin-based cocktail he created in 1937 – a dark time in world history – that sounds refreshing in 2017.